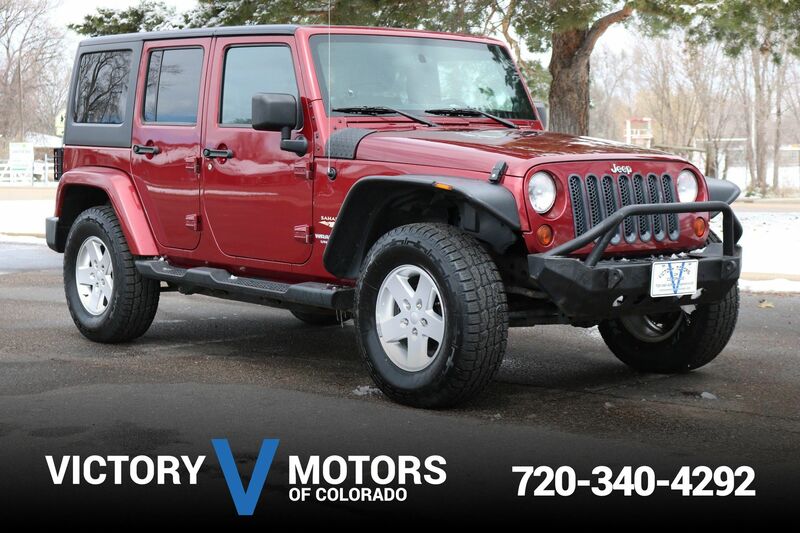 Locally owned and low miles! 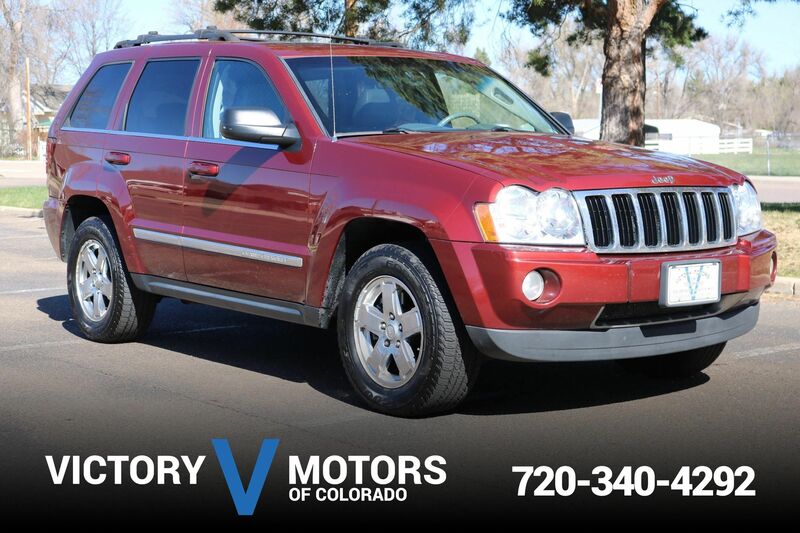 Features a sound 3.5L V6 with automatic transmission and AWD. The exterior is Redrock Pearl with premium alloy wheels and Michelin tires. The interior includes Tan cloth, 3rd row seating, steering wheel mounted controls, CD, AC, folding rear seats, plenty of cargo room and more!